Are you looking to expand your business into China? With the development of Free Trade Zones in China, more and more foreign entities are entering the country and finding markets among the population of nearly 1.4 billion. 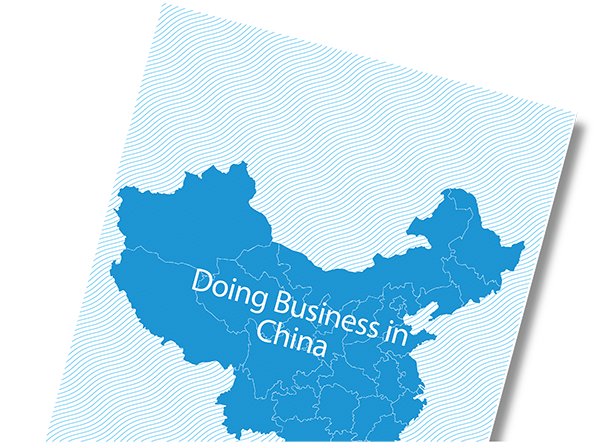 Opportunity abounds for companies that are a good fit for Chinese markets and that can skillfully navigate international business rules and regulations. The right advice is crucial. At Altus, we have the expertise to guide you right through the entire process of setting up your business in China. If your business is considering expanding offshore, advisory partners in China are absolutely essential. Altus Financial has you covered by linking you to the global expertise that you need.